Farfun Pe Min Kan Wan is based on a popular remedy made from specific ingredients extracted from valuable and natural medicines by sophisticated processes. The results of years of clinical testing show that this preparation is remarkably effective in the treatment of various types of rhinallergosis and has no side effects. agnolia Combo (Far Fun Pe Min Kan Wan) is based on a popular remedy made from specific ingredients extracted from valuable and natural medicines by sophisticated processes. The results of years of clinical testing show that this preparation is remarkably effective in the treatment of various types of rhinallergosis and has no side effects. Counteract allergy, relieve inflammation, expel pathogenic Wind from the body surface. Various types of rhinallergies, intermittent nasal mucosa sensitivity, nasal obstruction, frequent sneezing, increasing of nasal secretion and rich nasal discharge. Various types of rhinitis: Acute rhinitis which is caused by the common cold. At first the pituitary membrane is dry, then oedema, secretions in the nose become watery. There is incessant sneezing. Later secretions turn sticky. Pituitary membrane will return to normal until recovery period. Chronic rhinitis where there is intermittent rhinocleisis. The condition is eased after exercises or inhaling fresh air. After heavy work or drinking alcohol, rhinocleisis becomes serious. Sometimes there is headache, sniveling, sticky semi-permeable mucous. Chronic hypertrophic rhinitis is mainly developed from chronic rhinitis. It can further develop into hypertophic rhinitis. The lower part of the membrane and the nasal bone becomes hypertrophic. Atrophic rhinitis is a very slow-developed commonplace disease in the nose. The symptoms are that the pituitary membrane, nasal septum becomes atrophic. A scab is formed in the nose which causes the disease. It is frequent in females. Allergic rhinitis and rhinitis (hypersensitive) is very commonplace. Rhinoceisis and sneezing are the common symptoms. There are few cases when the eyes and the throat itch. In the morning, there may be headache, throat itching, difficulty in hearing, tear, fear of light, measles, bronchial asthma, migraines, etc. Chronic rhinitis Caseisa is the first stage includes rhinocleisis in one nasal. The other nasal is also affected when comes the second stage. The patient also feels mild headache, increased mucous which has a foul smell. 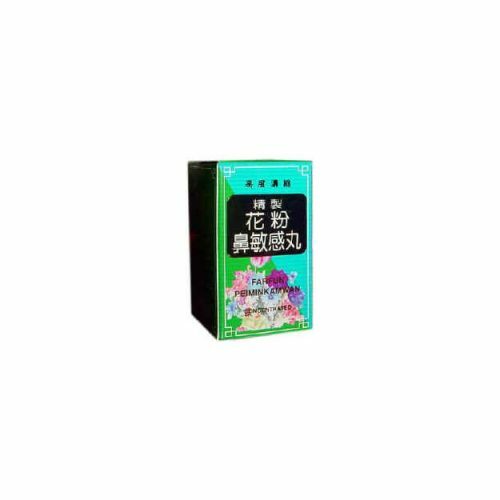 The final stage makes the patient feel dizzy, have headache, insomnia and loss of good health.